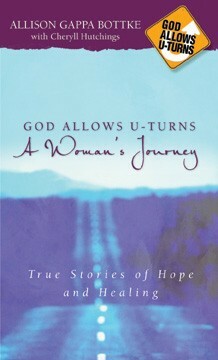 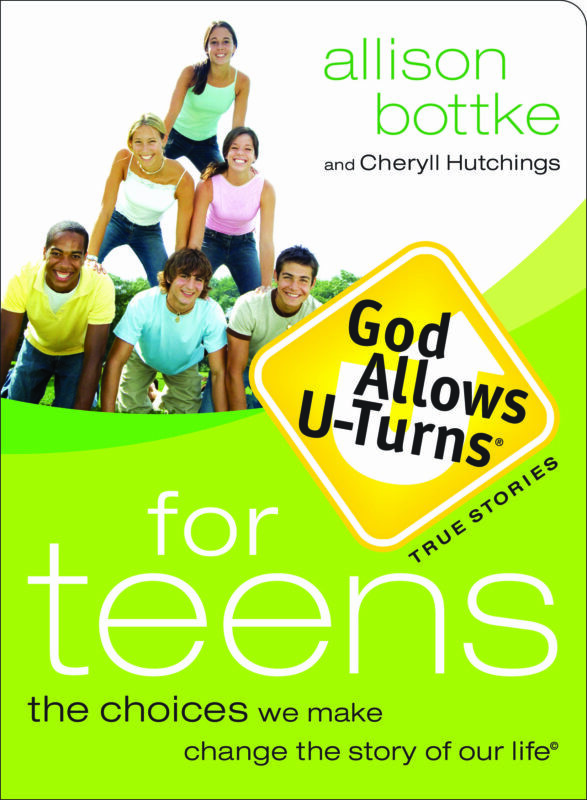 The fifth book in the acclaimed anthology, God Allows U-Turns for Women The Choices We Make Change the Story of Our Life! 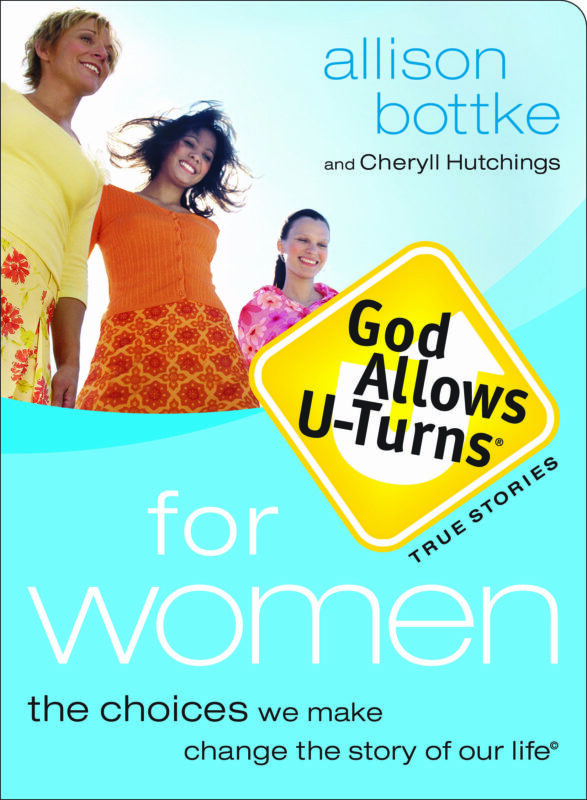 These affirming stories of powerful and passionate faith–perfect for devotional readings–inspire women to live their daily lives for the Lord. 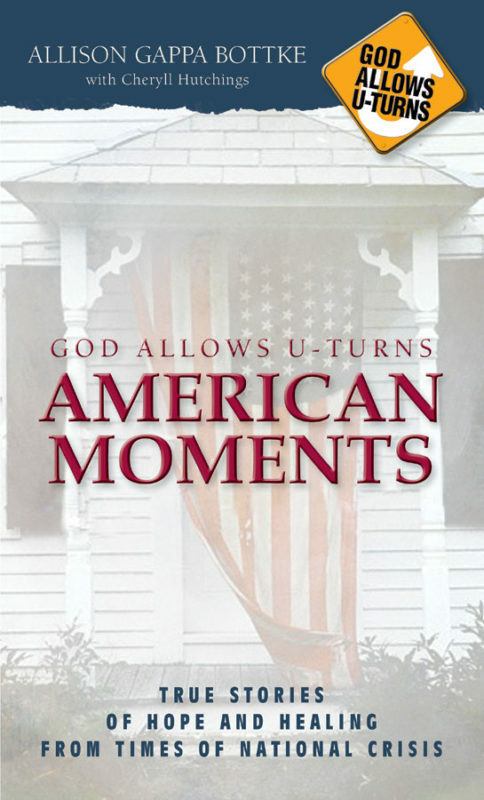 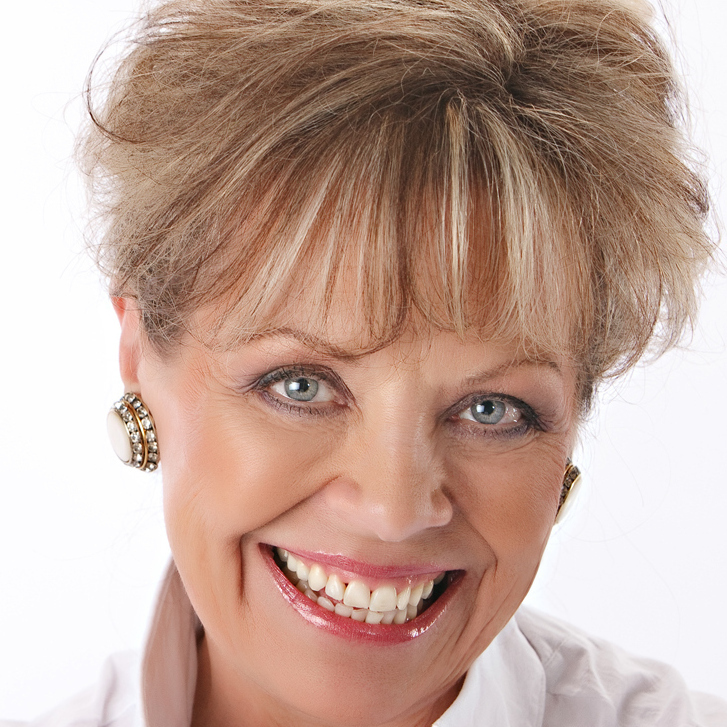 Real-life stories of love, forgiveness, prayer and more inspire and encourage.